Sorry, it isn't an ARP, but it is still a vey nice and particularly accurate barrel with Win Super-X 123gr SP ammo. 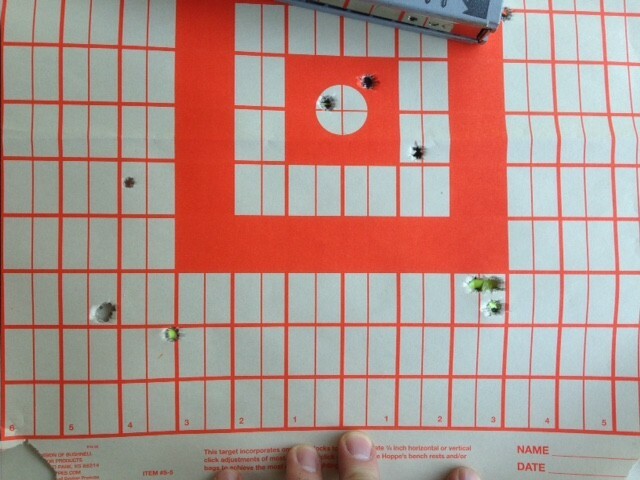 (Bottom right group in the target photo). Sub-MOA with a 3-rd group. (Not 5rd as I was low on ammo and time). Only fired 26rds down the barrel. 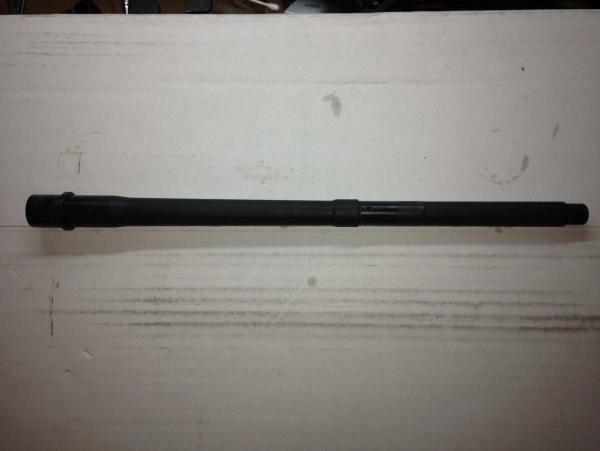 It is an Alpha Shooting Sports barrel, 16", 1:10 twist, mid-gas "Socom" profile. I haven't seen it on their website after I ordered it. I think they re-named it the "government" profile. Looking for $155 shipped, I paid $179 new plus shipping. I've already got the ARP x39 barrel and this is redundant for me. I take M.O., cashiers check and cash. Sorry, no PayPal. Feel free to ask questions. Cross posted.